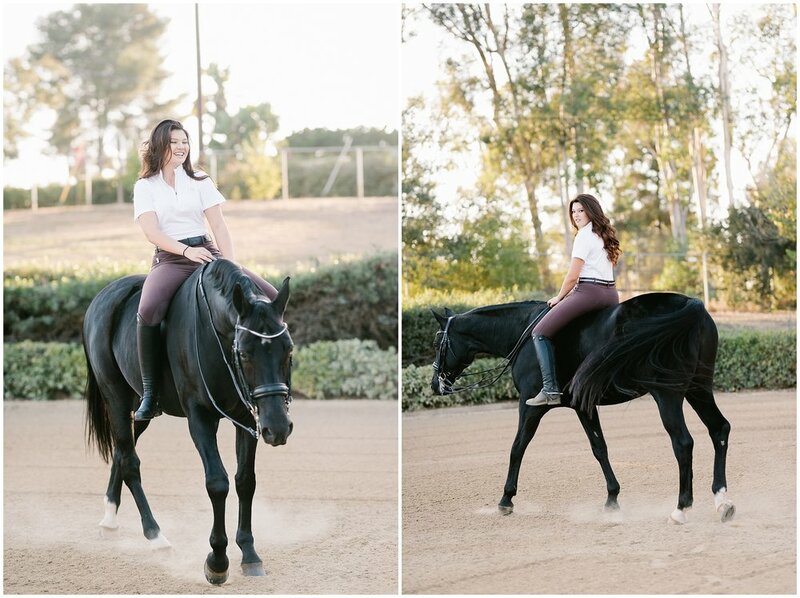 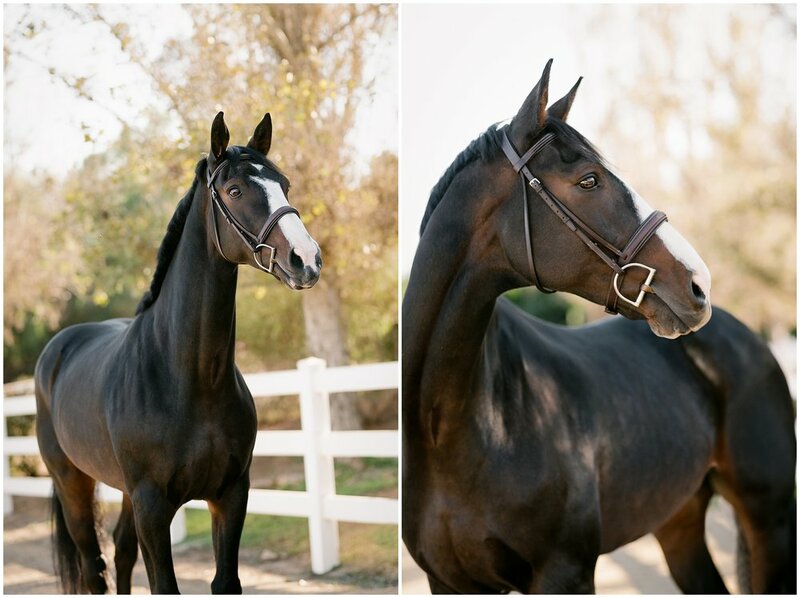 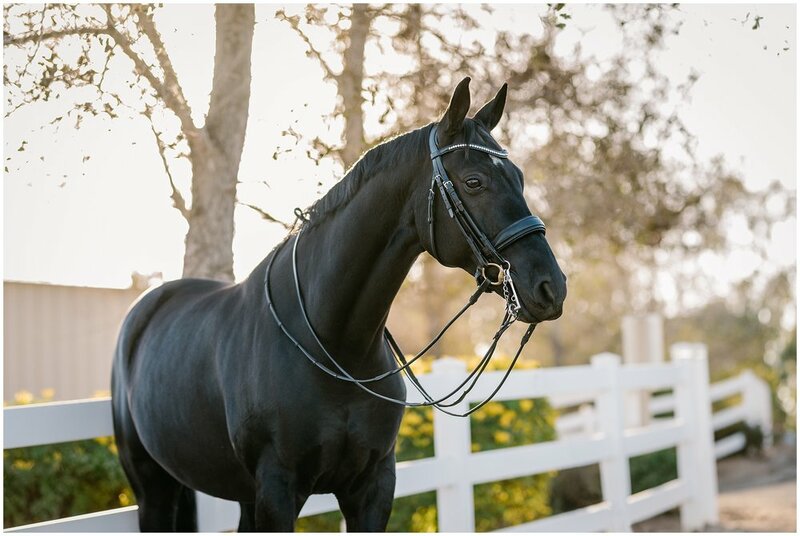 On a bright and sunny California day we took a drive out to Fallbrook to Integrity Sport Horses to meet up with Sierra and her two stunning horses Monty & Davinci for an evening session. 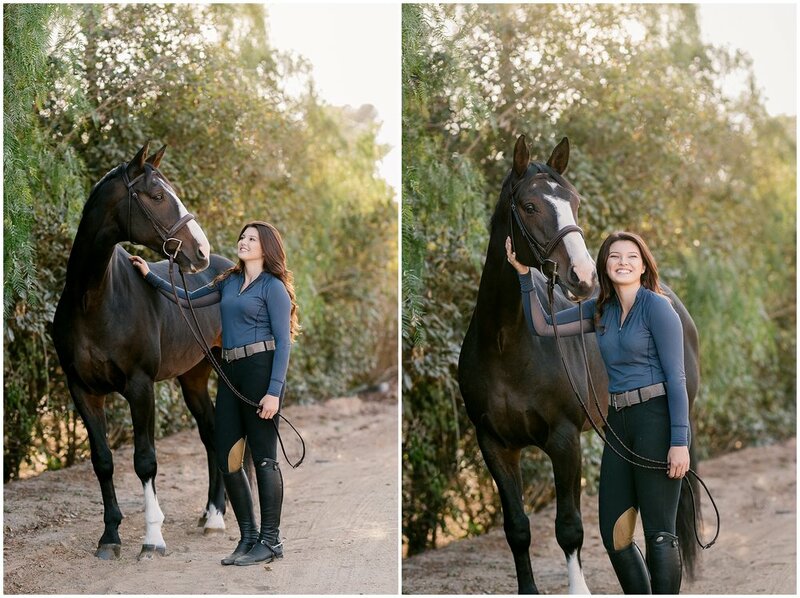 I had actually met Sierra years ago when we were both climbing the ranks of the United States Pony Club (which honestly feels like centuries ago!) 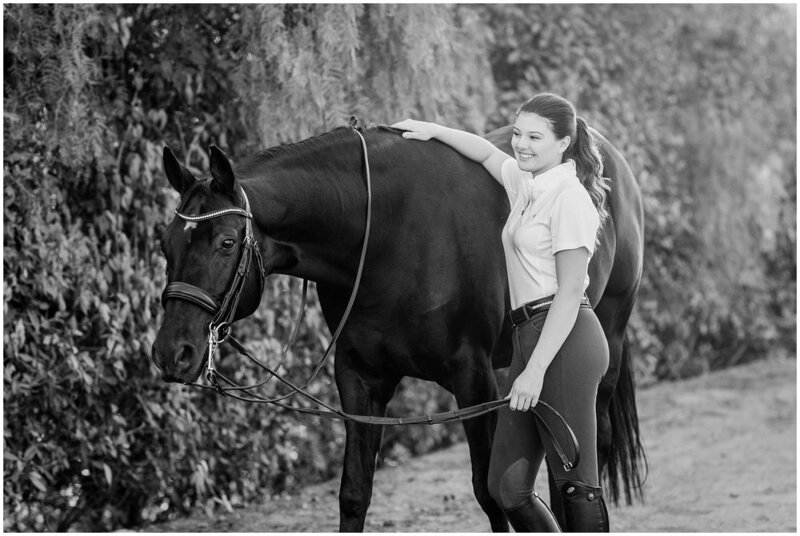 before I headed out to SCAD. 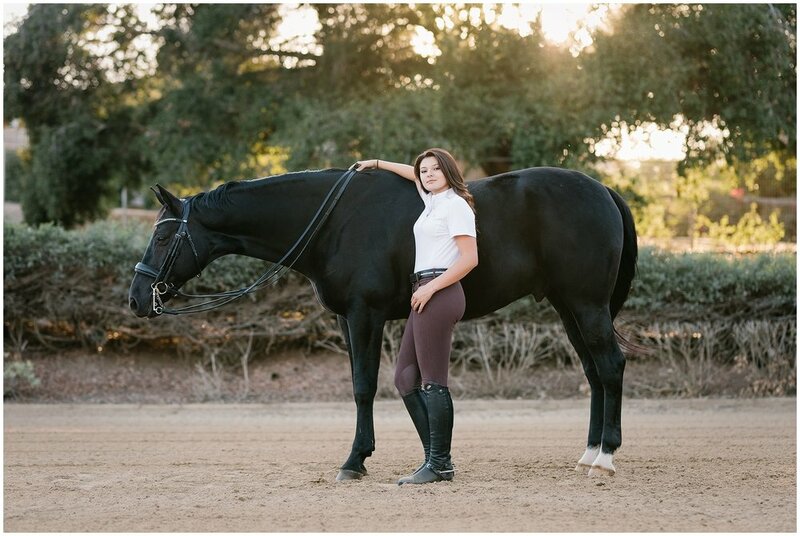 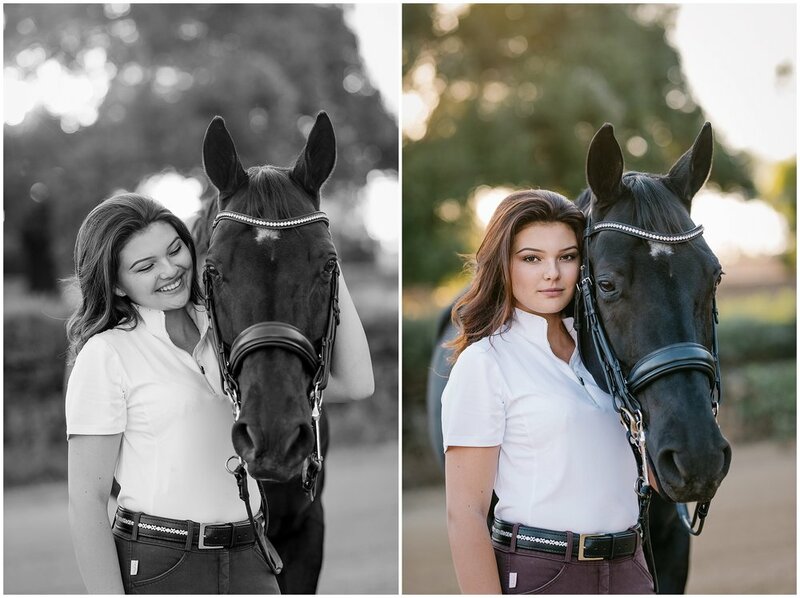 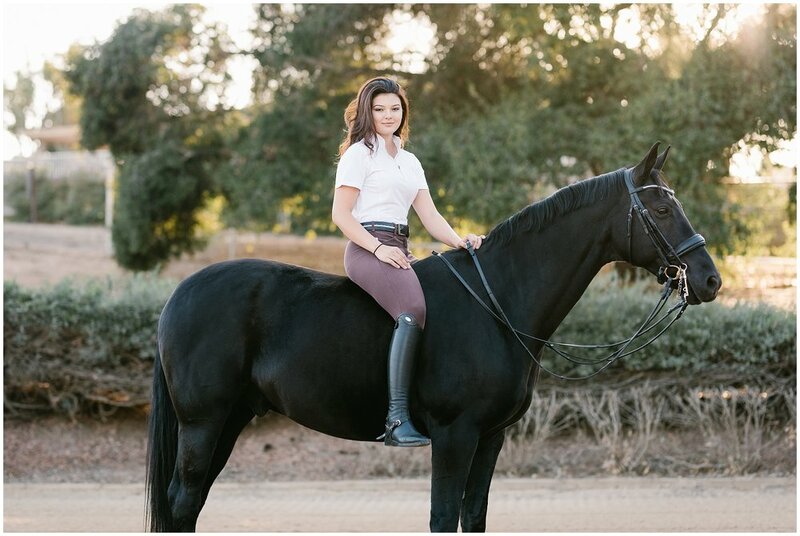 Her horses were both perfect models, and we ended the session with one of California's amazing sunsets in her dressage ring!